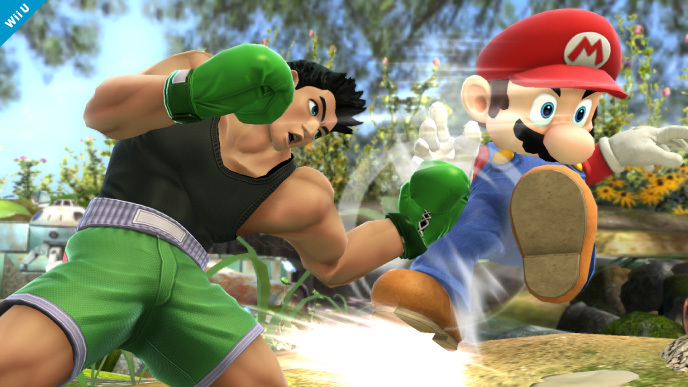 If any Nintendo character is suited for a role in its mascot brawler Super Smash Bros., it's Punch-out's Little Mac. Nintendo has announced a brand new character that will be joining its upcoming mascot brawler, Super Smash Bros. For Wii U and 3DS, and unlike some of the other new fighters, this one actually makes sense. 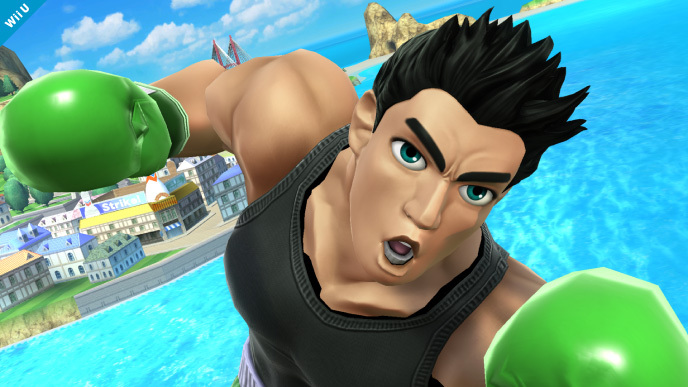 Little Mac, the star of puzzle game disguised as boxing game Punch-out, will be punching his way into the brawl when the game releases this year. 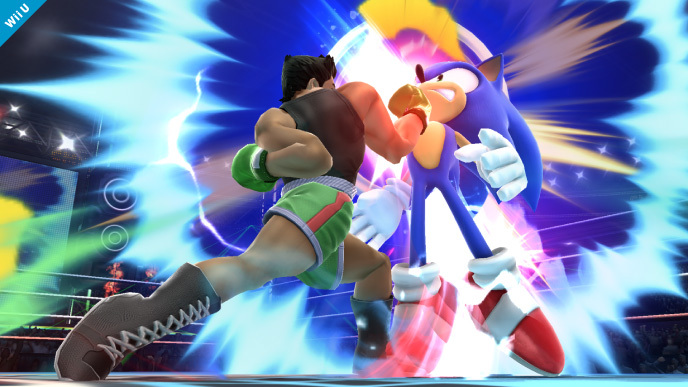 The accompanying trailer shows Mac preparing for his entrance with an epic training montage, before finally making his appearance and showing that smug b-word Samus that size doesn't matter. We see him holding his own against all of Smash Bros. crazy and wacky characters with their lazer beams and missiles and guns, which just goes to show, sometimes the best solution to a problem is to punch it. 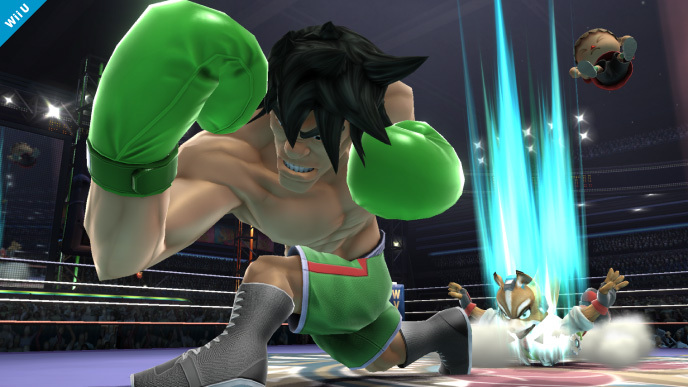 The trailer also shows Mac's final smash, which appears to be some kind of mega bulk up transformation, as well as hinting at a new mechanic unique to him. 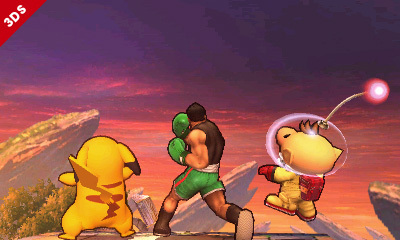 There's a "K.O" meter just above his health percentage, that when he fills up, he can use it to unleash a massive smash attack, just like in the Punch-out games. 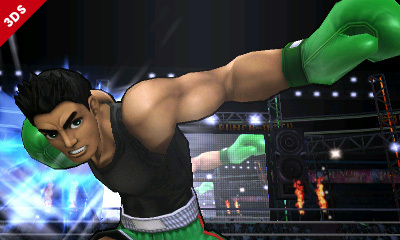 Little Mac first made his appearance in the original Punch-out arcade games. He had a game on the NES and the SNES, and then pretty much lay dormant until the surprisingly good Wii remake (also titled Punch-out). In between fitness trainers and Mario Galaxy background NPCs, I was starting to think Sakurai was losing his marbles, but now it looks like he has made a sound decision. 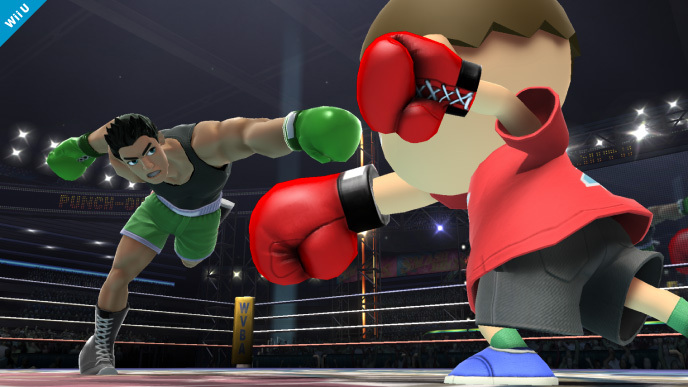 I don't think anyone will be protesting the inclusion of Little Mac in Super Smash Bros!